Do not operate the microwave oven if it is damaged or does not operate properly. It is imperative that the oven door seals correctly and that there is no damage to the door seal, hinges, latches or oven surfaces. ➧Ovens used for food preparation must be cleaned on a regular basis to prevent biological contamination, fire, and door seal damage. ➧Ovens used for laboratory applications cannot be used for food preparation. 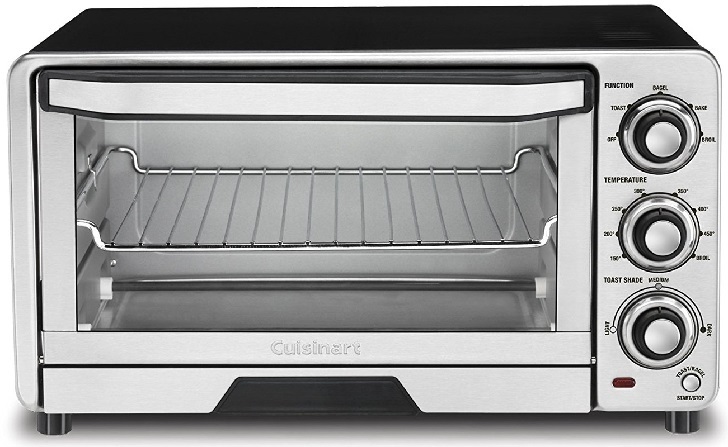 Conversely, food preparation ovens should never be used for other applications. ➧Do not use aluminum foil or any metal containers, metal utensils, metal objects, or objects with metal or foil trim in the oven. They can cause arcing, damaging the oven and creating a fire or burn hazard. ➧Do not heat objects that are sealed as they may explode, damaging the oven and blowing off the door. ➧Never heat flammable or combustible liquid in the oven. A fire and/or explosion may result. ➧Be careful when removing containers from the microwave oven. Containers or their contents may be very hot, resulting in burns or spills of hot materials. Containers have been known to explode after tightening the lid following removal from a microwave oven. ➧If a fire starts inside the oven, leave the door closed, disconnect the power cord, if safe to do so, and call the emergency number. ➧Never make adjustments to, or tamper with, components of the oven. Do not try to perform repairs. The oven operates on high voltage and amperage that can be lethal if improperly handled. Generally, commercially available microwave ovens are very safe and reliable, regardless of the manufacturer.